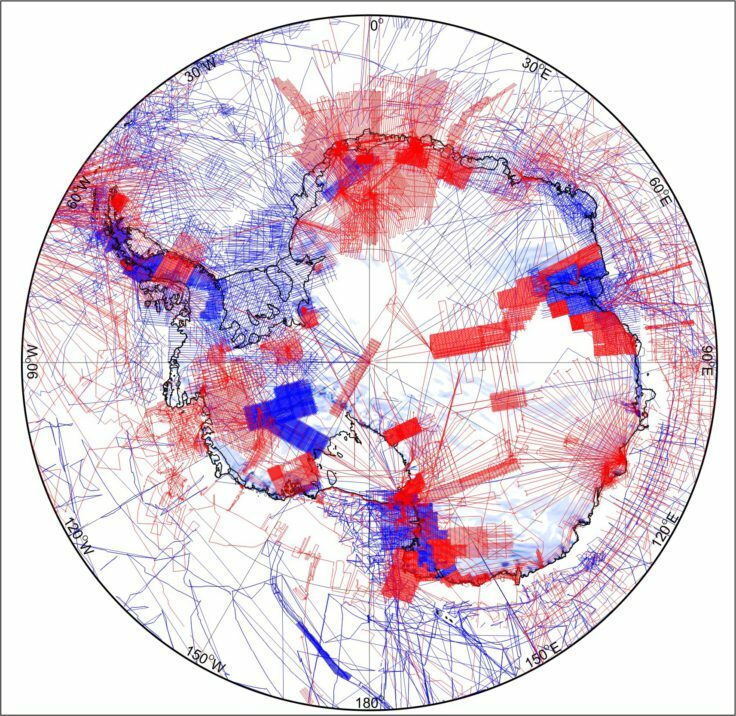 The most comprehensive magnetic map of Antarctica ever produced is published this week (15 July 2018). 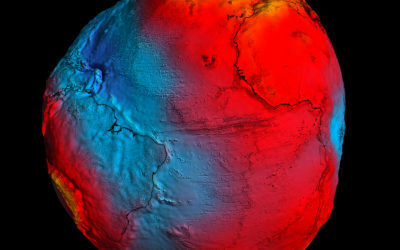 The new map – which includes 3.5 million line-kilometres of magnetic anomaly data collected over the past 50 years – sheds new light on the structure and evolution of the Antarctic continent and its surrounding oceans. 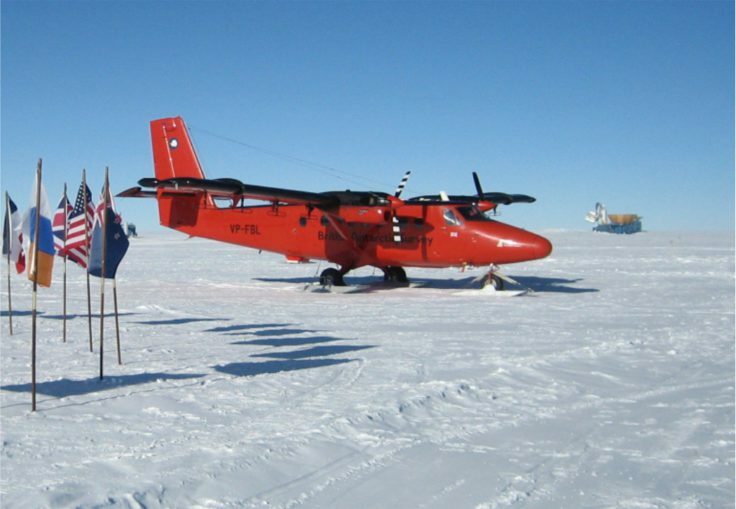 Less than 1% of Antarctica’s geology is visible above its icy mantle, so in addition to using traditional geological mapping, geoscientists rely on magnetic anomalies to help them interpret the fundamental building blocks of the continent and their tectonic boundaries. 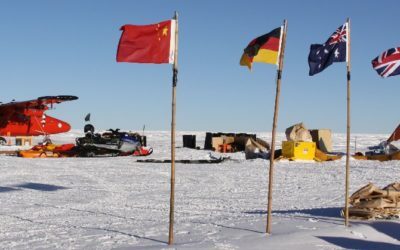 “The project shows the full potential of international collaboration to obtain such continental-scale compilations. 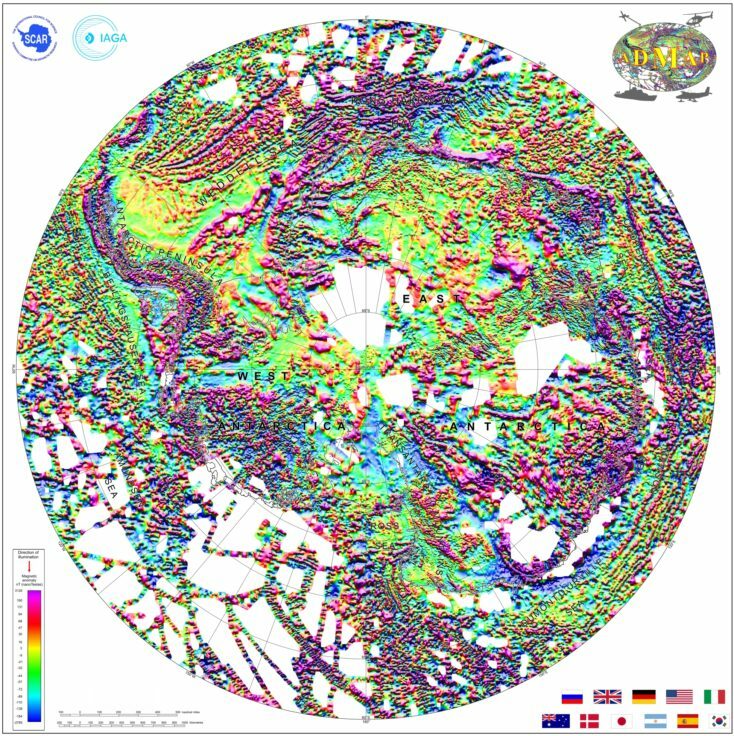 By including large new datasets and using advanced re-processing and data merging techniques we have vastly improved the Antarctic magnetic anomaly map”. 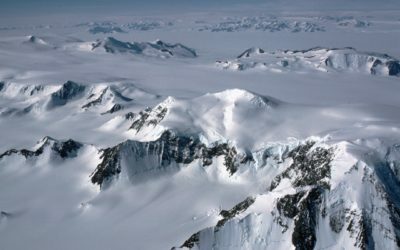 The new map opens up exciting new research into the geological processes that led to the formation and evolution of Antarctica, which was once a centrepiece of Gondwana and earlier supercontinents such as Rodinia and Nuna. The ADMAP-2.0 map – the red and blue lines show the new ADMAP 2.0 and previously available lines respectively. 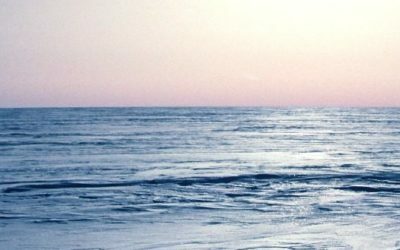 “Our next challenge is to fill in the remaining magnetic data gaps by exploring the most remote frontier areas of Antarctica building on the success of our international collaboration”.